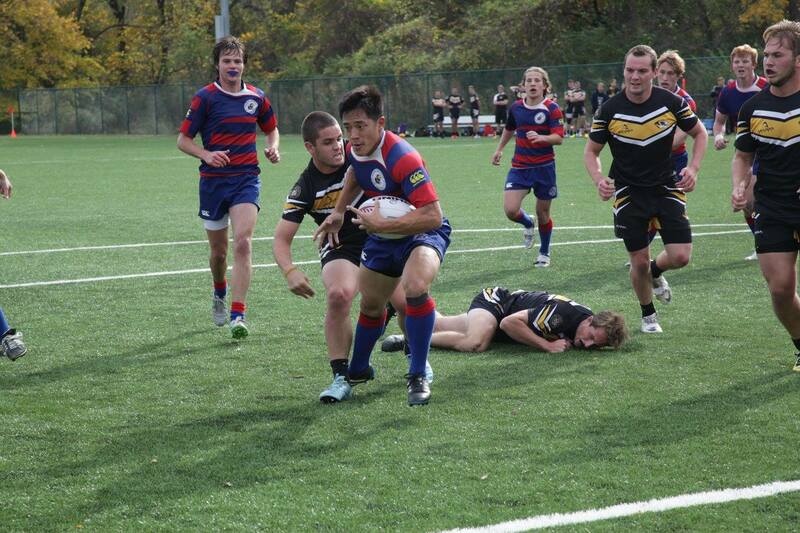 Over this past weekend, the Jayhawks entered the multi-division tournament, playing in the “Men’s 15’s” Division. 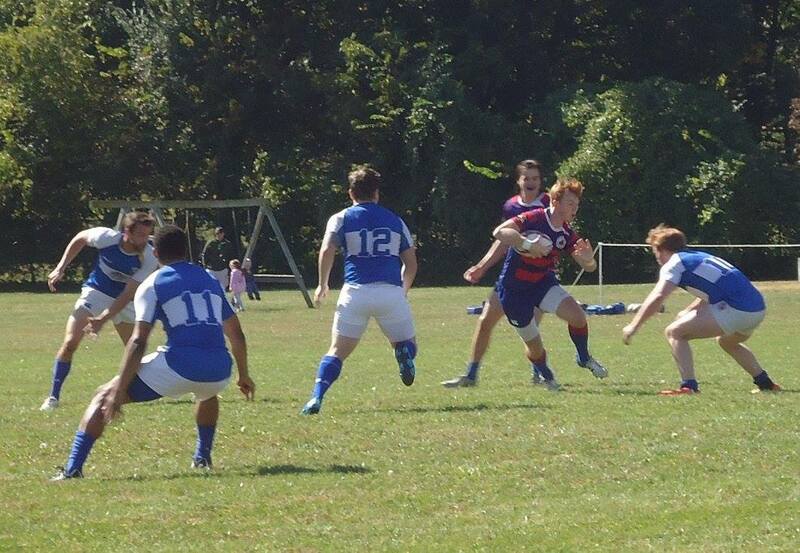 There was also a men’s 7’s division, and women’s 7’s and 15’s divisions. 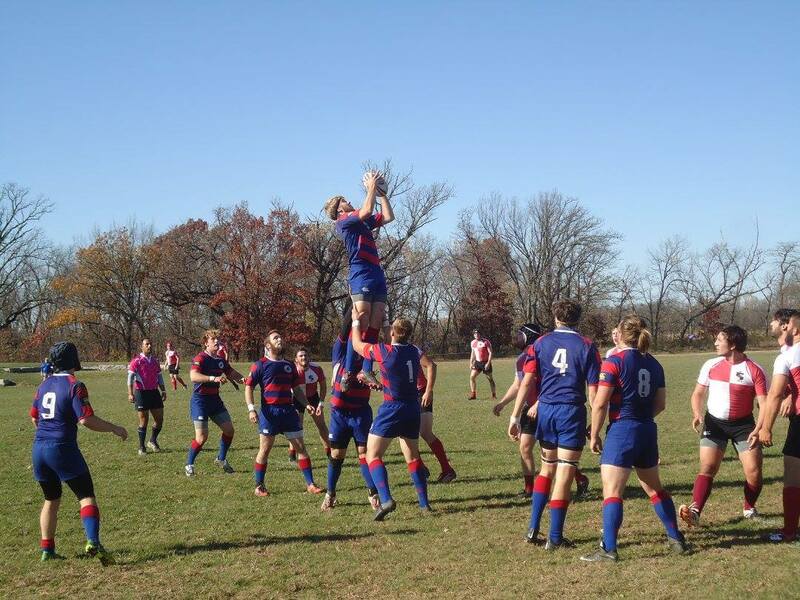 It brings together teams from across the upper Great Plains and are teams the Jayhawks rarely encounter. Here is a summary of the games and scores. Jayhawks won the final on forfeit over North Dakota. North Dakota beat St. Cloud (MN) which put them in the final. Since North Dakota had lost to the Jayhawks on Saturday, they decided to forfeit the match. 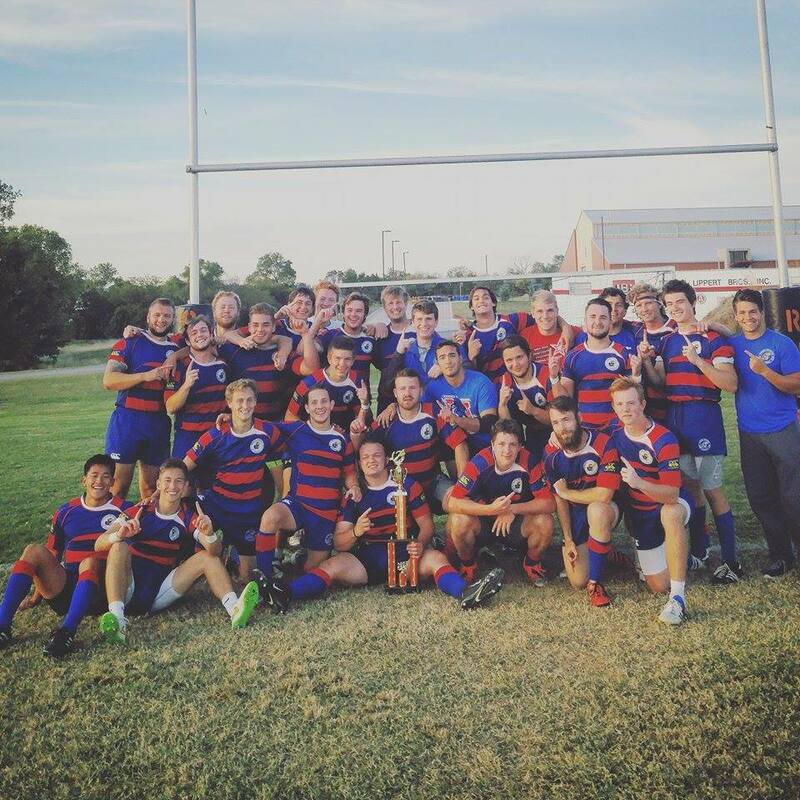 Coach JASON WILLIAMS reported that the most defining thing about the Jayhawks is that they won nearly all the scrums. 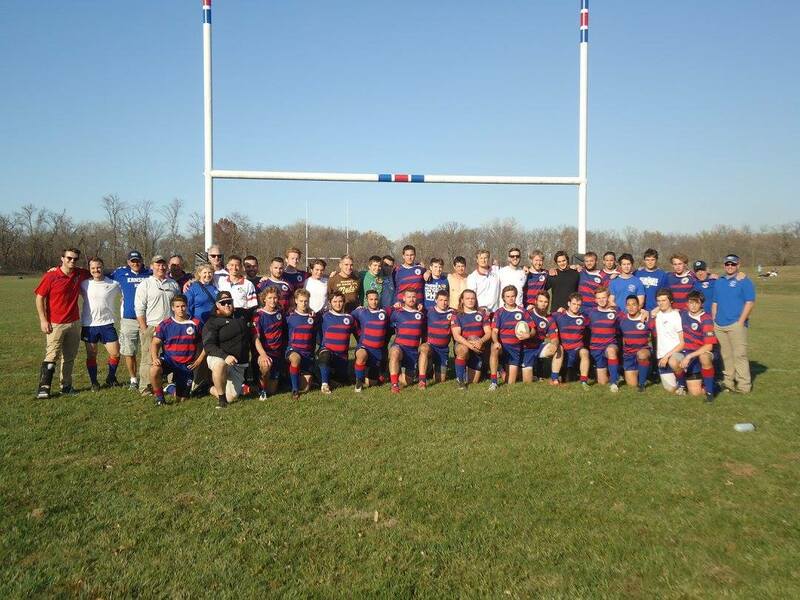 The big Red River team was able to hold onto the ball in some of their own put in’s, but in the remainder of the games, the Jayhawks won all scrums regardless which team put the ball in. 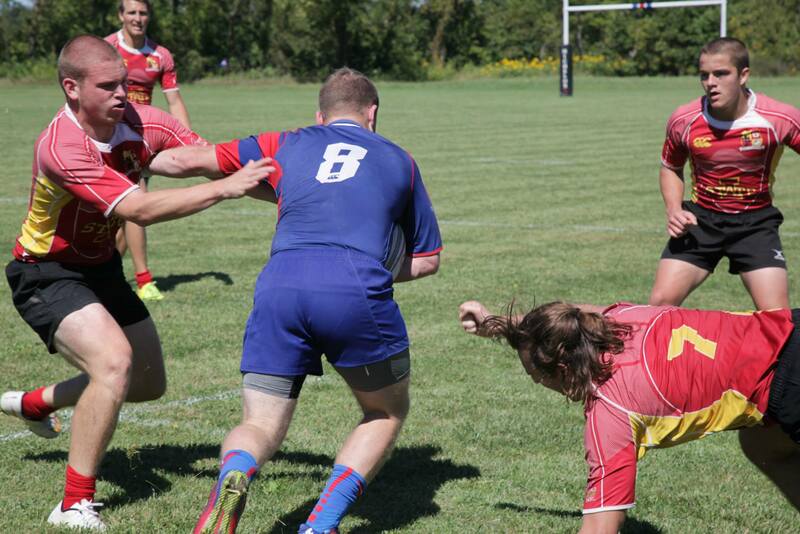 It was a DOMINATING performance in set scrums.